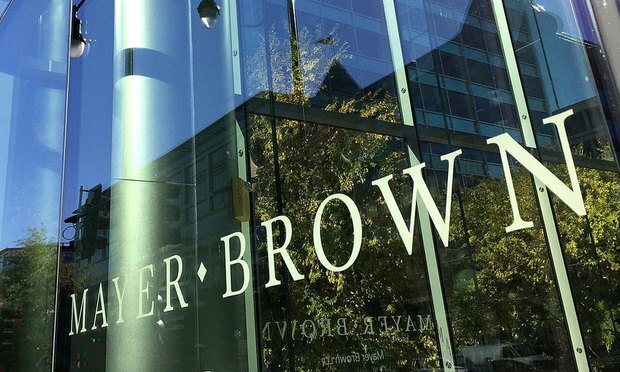 Mayer Brown has posted record financial results for 2017, with revenue eclipsing the firm’s pre-recession highs for the first time and profits per equity partner (PEP) rising 8.8% to $1.575m. Revenue at the Chicago-founded firm grew 4.2% in 2017 to $1.313bn, according to preliminary ALM data. The firm’s lawyer and partner headcount both narrowly declined, pushing revenue per lawyer up 5.3% over the prior year to $836,000.